There are some things that are so simple yet turn out to be something extraordinary. 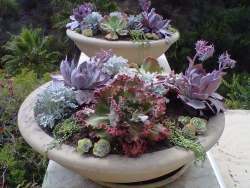 This set of planters is just a one. Making these flat dishes was my experiment in using cloth as a strengthener, and it worked well for that, but now what do I do with the resulting flat dishes? 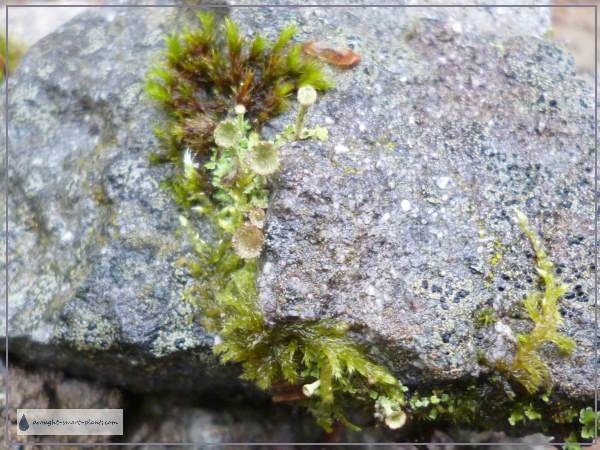 Suddenly it came to me; plant them with moss and make them into a dry streambed! 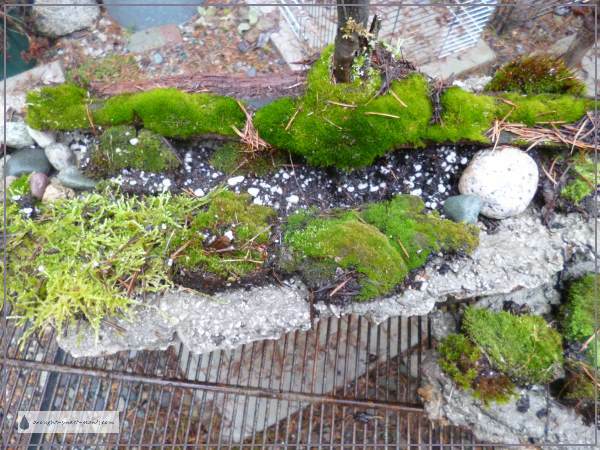 I went one further, and combined them into one long multi level display with mossy logs, a rocky mountain freshet and even found a stone with moss already growing on it. 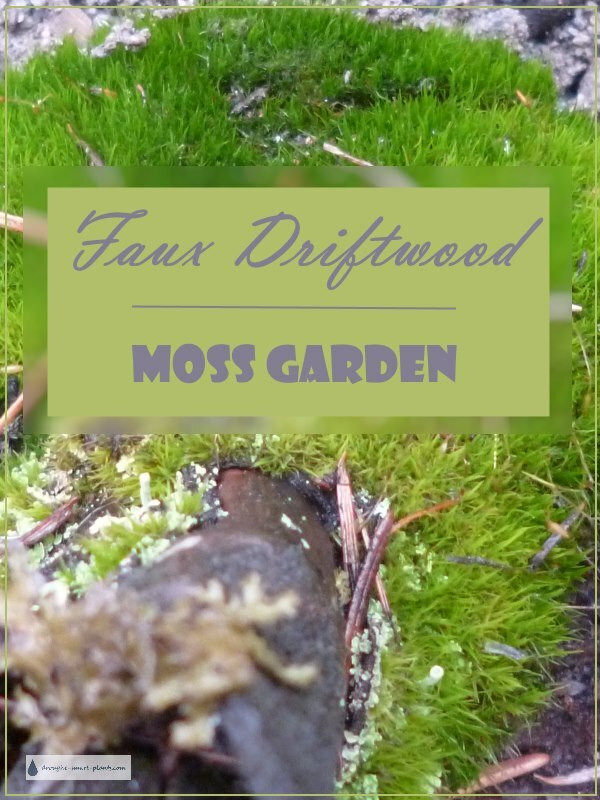 Here is the tutorial on Blue Fox Farm to show you how to DIY your own; Faux Driftwood Planter.